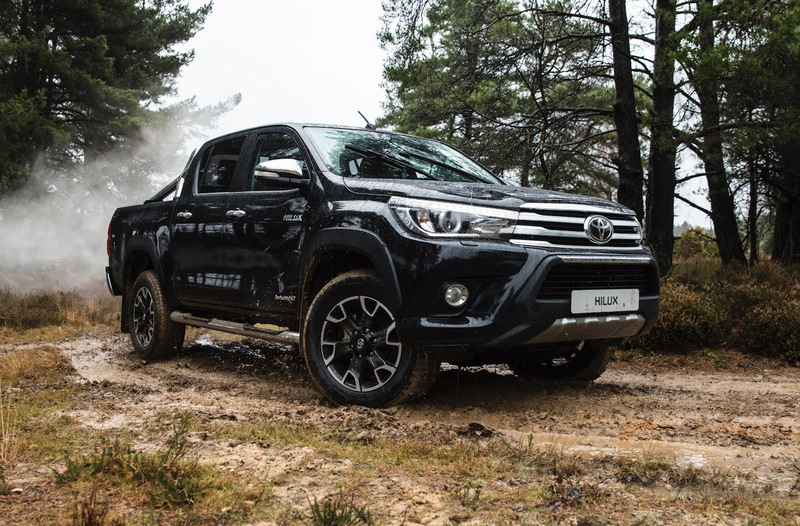 With more then 18 million examples sold worldwide, Toyota demonstrated that the HiLux model still remains an iconic truck, fully loaded with high performance powertrains, the latest technologies and a luxurious interior with the best high-quality materials. 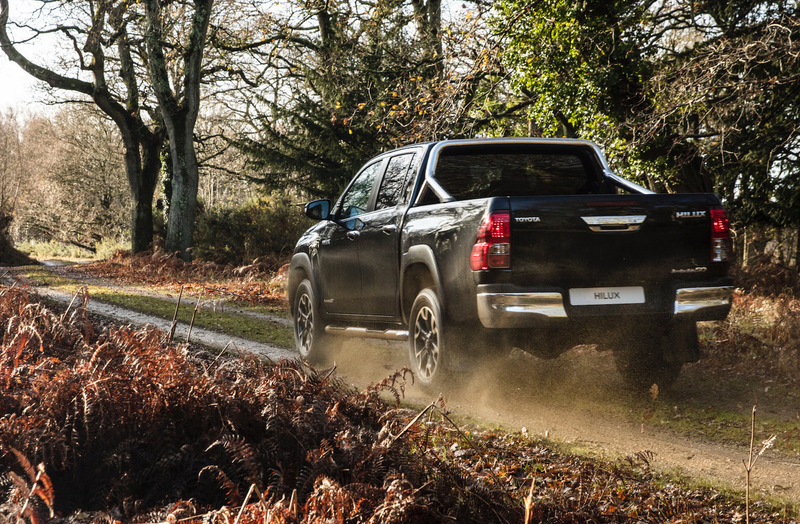 Hence the name HiLux. 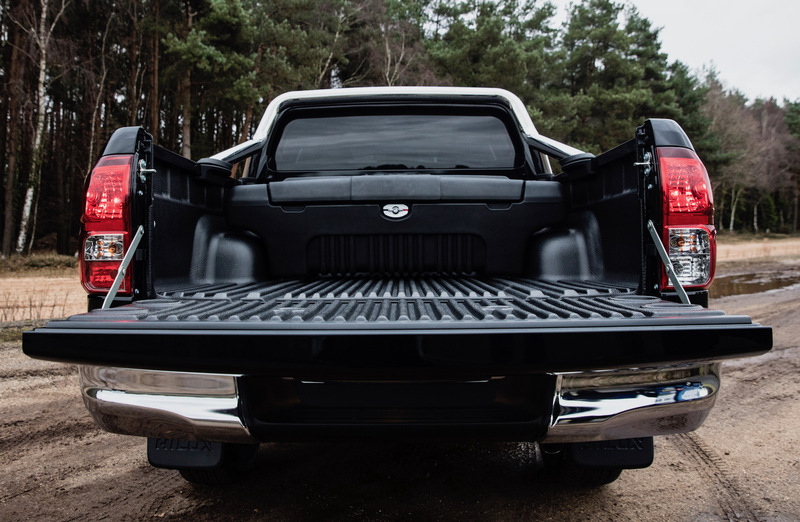 The “most popular passenger vehicle” now available in this exquisite and limited edition, comes with plenty of standout features like chrome bars in the tray area, chrome front protection plate, chrome side bars and steps, as well as black wheel arch protectors. 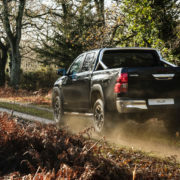 All about the pickup truck is chromed and perfectly complement the standout 18-inch alloy wheels, along with the “Invincible 50” badges on the front doors or plastic bed liner and scuff plates. 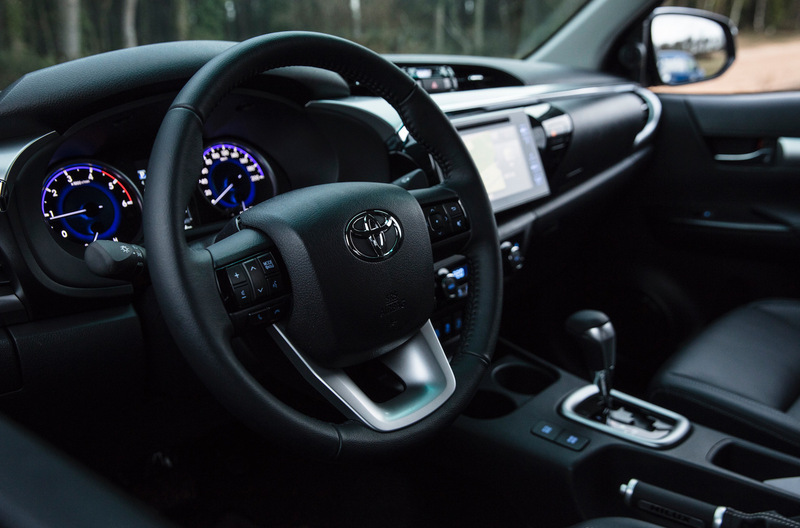 The interior has also received some minor modifications like new trims and chrome accents as well. 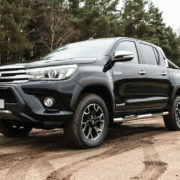 As for the powertrain under the hood, the all-new Toyota HiLux “Invincible 50 Chrome Edition” comes equipped in Europe with a 2.4-liter turbocharged diesel engine, with a good 110 kW and 400 Nm of torque. The engine is also fuel-efficient, burning out just 6.8L/100 km, which is way too impressive than the Aussie`s 2.8 dual-cab variant, with 8.5L/100 km. 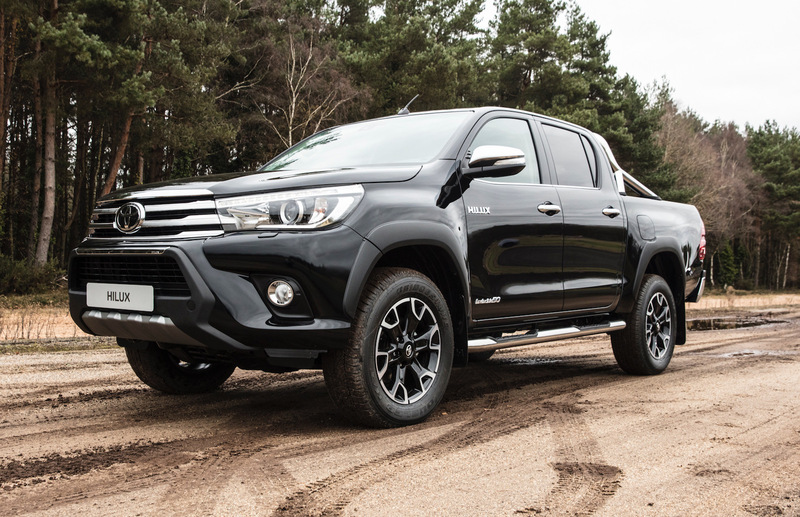 We are not sure how many limited vehicles of the HiLux “Invincible 50 Chrome Edition” Toyota will release, nor the price tags, but we expect fresh details later on this year, prior to the car`s introduction in European dealerships. 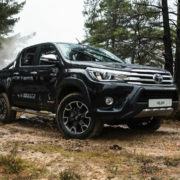 However, close sources to Toyota stated that the price tag of the limited-edition HiLux would stand around 50,000 euros. Stay tuned for fresh info! 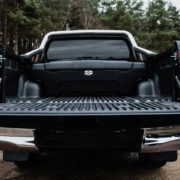 Meanwhile, enjoy the media gallery with the gorgeous pickup truck!